Kesari box office collection Day 9: This Akshay Kumar starrer is currently ruling the box office. The film has already earned Rs 110.31 crore and continues to rise at the box office. Kesari box office collection Day 9: Akshay Kumar’s film is leading the box office right now. Akshay Kumar’s historical film Kesari is currently ruling the box office. It has crossed the Rs 100 crore mark. The film, directed by Anurag Singh, is based on the Battle of Saragarhi, fought between the Sikh regiment of the British Army and Afghan tribes. Its collection stands at Rs 110.31 crore. The film chronicles this piece of history as it shows how 21 Sikhs held out until the last one of them was dead. 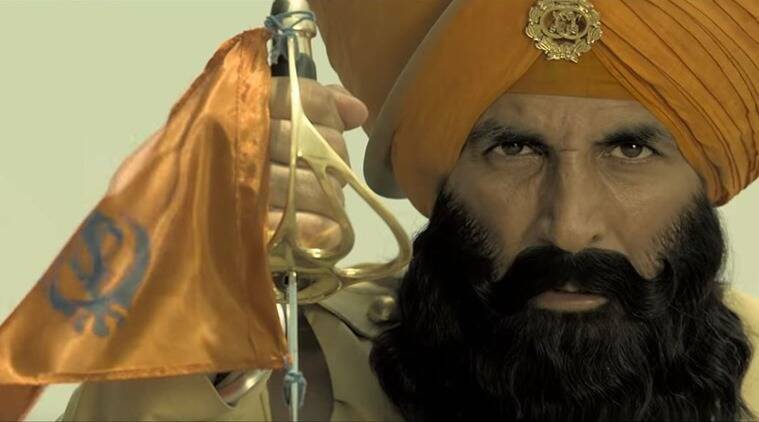 Akshay Kumar plays the role of Havildar Ishar Singh, the leader of the Sikhs. Kesari faces competition from Junglee and Notebook this week.